The tendency for people to turn their backs on good-value deals is nothing if not extraordinary. Energy supply, mortgages and motor insurance are just three areas where consumers are inclined to opt for bad deals. Most suppliers of electricity and gas have now announced price rises, which will take effect from next month. The hikes are between 12.4pc and 5pc, with electricity bills alone likely to go up by as much as €80 a year. 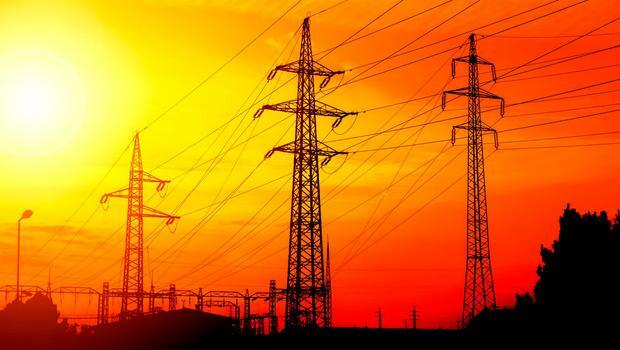 And there are fears there could be more rises before the year is out, as providers say that they are being hit with sharp rises in wholesale energy costs. With wholesale energy costs continuing to trend upwards, the worry is this will be used as an excuse for imposing more price increases on householders. But you can beat the price rises by switching supplier - something you should be doing every year. When it comes to motor insurance, it seems that not everyone understands that renewal quotes tend to be a try-on by insurers. They are playing a percentage game. Often the premium quoted for renewing the cover is higher than the previous year, even though there have been no claims in the previous year and the same car is being covered. Cynical insurers know some people will not question the renewal quote. The smart move is to question it, seek out a good broker, or do the footwork yourself, to get a better deal. Don't tell those you are seeking new quotes from what price your existing insurer has quoted, as they will only match it, not lower it. You may even find that an exercise such as this results in your insurer treating you like a new customer and giving you a lower premium than your existing renewal quote. Inertia and a fear of challenging financial firms may explain why close to 140,000 mortgage holders continue to pay some of the most expensive mortgage rates offered by their banks when they could avail of lower-priced ones, at no cost. There are some 44,000 residential customers at Bank of Ireland on the expensive standard variable rate. Almost 10,000 buy-to-let mortgage holders are on the same rate. Permanent TSB has 57,000 of its customers on variable rates who had failed to apply for a lower rate, known as the managed variable rate. KBC Bank told the Oireachtas Finance Committee it has 36,000 residential customers paying variable rates, which are its most expensive home-loan option. These people could get a lower-priced deal from their bank. Many are paying up to €3,000 more a year on their mortgages than they need to at the three banks. Sometimes, we really do not help ourselves.